When we first started out Angell Pets I had a picture in my head (trying to avoid the management jargon “vision” here) of what i wanted the business to look like. I summed it up on the homepage of this site. I looked around for a professional association that shared the same aims and landed on the Pet Care Trust, who even had a very similar tag line of “promoting responsible pet ownership” (ours being “promoting responsible and ethical pet ownership”). This organisation also offered excellent training courses that suited our business exactly. Some of the courses staff have under taken with the federation include “Pet Store Management” and “First aid for animals”. Since then the Pet Care Trust has changed name to the Pet Care Trading Association (keeping the Pet Care Trust as their charitable arm) and more recently to the Pet Industry Federation (still funding and administering the Pet Care Trust). 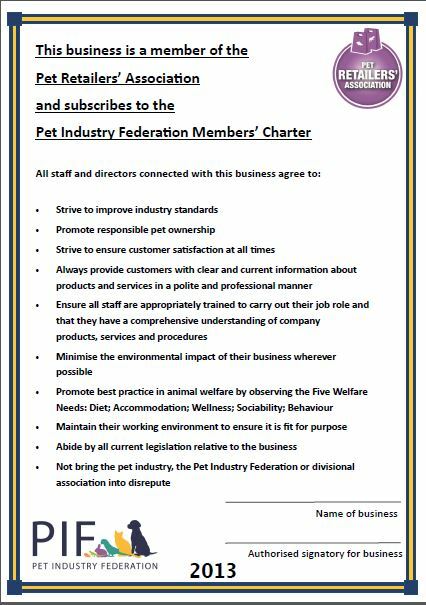 Within the federation are a number of trade associations, the Pet Retail Association being the one appropriate to our busniness. Throughout they have remained active in representing the trade in all areas (regulation, government consultation, legal representation, standardisation, training, care advice, publications etc. ) and have now produced a charter that all members must adhere to. They have also recently been instrumental in producing enhanced model licence conditions for local authorities to apply when reviewing what are now stringent licences. Pet shops and pet food suppliers abound in the high street, out of town shopping centres, online and in newspapers and other publications. Competition is hot and with competition comes a little bit of dodgy practice. In order to guard against some of this we have registered our name and logo to protect us from someone else damaging our reputation. 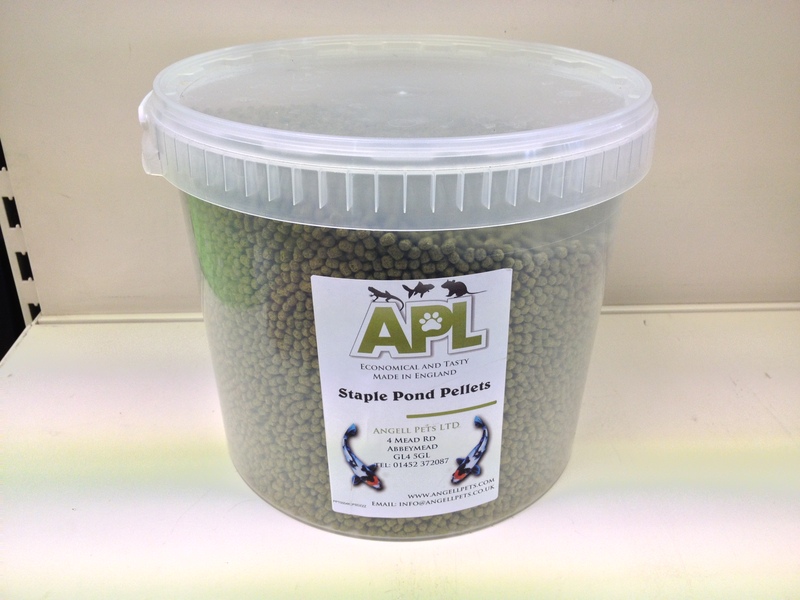 Angell Pets ® is now a registered trademark of Angell Pets Ltd. APL™ (our own brand pet food) is a trademark of Angell Pets ®. This is to protect against further encroachment on our name and reputation. We have had issues in the past with customers contacting us with problems with products which appeared to them to be associated with us. These turned out to be the products of a totally unrelated business. This issue has been resolved and to protect against something similar happening we have had to register the name. We now own the rights to our name and logo for all pet retail, animal breeding and pet services in the UK, on the high street and on line. It all sounds a bit officious and costs a lot of money but it had to be done, especially with the launch of our new online webshop. We cannot allow someone else to damage our company name or indeed to trade off our good reputation. There is always someone willing to try it on (Companies House has already made another company change their name as it was “too similar” to ours). 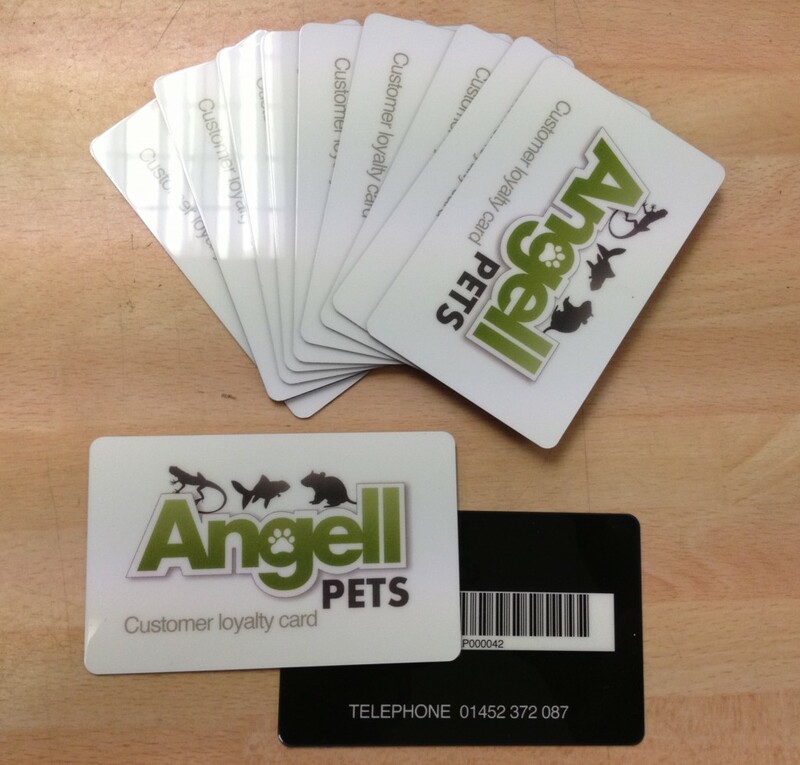 Please note our web addresses are www.angellpets.com and www.angellpets.co.uk . Anything that looks similar is just not us.